This is the sixth post in a series intended to help you draft or improve your student media staff’s publications manual. Posts in this series will run on Wednesdays throughout the summer. 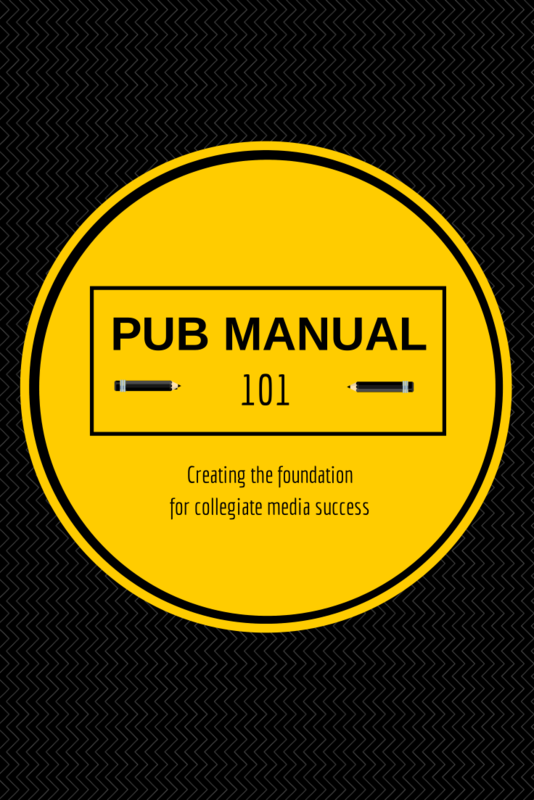 The posts’ titles will start with “Pub Manual 101″ and include the Pub Manual 101 logo. I once threatened to destroy the job descriptions in our publications manual. I remember the semester clearly. I had an editor who didn’t want to do anything that wasn’t specifically listed in her job description. As anyone who has worked in media knows, it’s necessary for everyone, especially top editors, to complete multiple (sometimes surprising) functions to complete the publications well and on time. I was beyond frustrated with the editor’s refusal to work with the team. 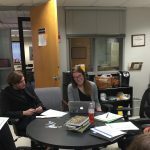 Thankfully, instead of punishing the group as a unit and creating chaos for future staffers who might not fully understand their roles, I had a talk with the slacking editor and drafted a general job description for the editorial board as a unit. Work up to but no more than 20 hours a week on student publications–the newspaper, the student news website and/or the yearbook. Work with the adviser to recruit, hire, manage, and retain Student Publications staff. Work with the adviser to conduct staff training and to motivate, evaluate, reward, and discipline staff. Guide staff in planning and implementing news coverage that represents the university at-large. Write a weekly journal for the Director of Student Publications. Post newsroom work hours each semester. Complete functions necessary in the success of Student Publications including taking photographs, writing copy, posting stories, designing advertisements and/or pages, and distributing publications if necessary. Help make decisions such as those regarding story content, placement and design. Promote Student Publications on campus. Defend Student Publications, its staff and/or decisions they make during their tenure if necessary. Adding these general editorial board requirements has helped the students understand that they succeed and fail as a team. It also has helped them understand that no task necessary for the publications is outside of their job descriptions. Instead, we all have to be responsible for creating the best publications possible. Aside from the general editorial board description, we also have job descriptions for each member of our editorial board. This list includes job descriptions for the editor-in-chief, advertising and marketing director, and community manager, all of whom have positions on our editorial board. Our Pub Manual includes job descriptions for every position on our staff, including cartoonist, page designers and the circulation director. We review the job descriptions each year as part of our annual Pub Manual revisions. Any additions or changes to the job descriptions are approved by the editorial board before being distributed to the staff. Please feel free to use our job descriptions as a foundation for creating your own. 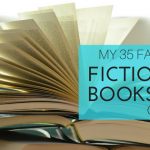 I know drafting these lists of responsibilities can be tedious. Is there something missing from our job descriptions? Positions you think we need, perhaps? Please feel free to share your comments and/or job descriptions below.